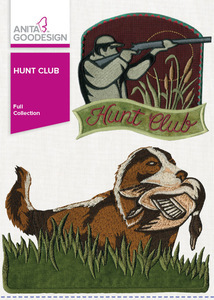 If you’re a game hunter or know one, this collection has it all; ducks, hunting dogs, deer and many other designs that are sure to please. Decorate your country hideaway, woodsy living room, clothing, camping bags and more with dozens of designs we know you will love. Most of the large designs come in multiple sizes. 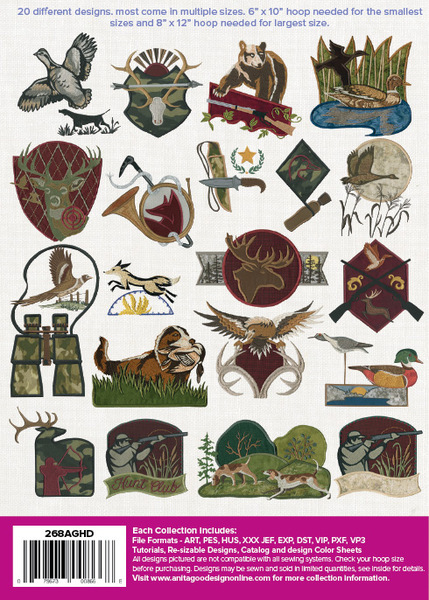 We created these designs using traditional American hunting colors, and we also made them in grey scale!